BV Trash Valet & Recycling giving back to the community for 6-year anniversary. 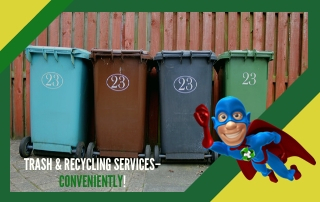 College Station, TX – BV Trash Valet & Recycling has been servicing the Bryan/College Station area for over 5-years and is now in a position to give back to the community. To celebrate and thank the community for their support, they have decided to award $2,000.00 in college scholarship funds to one to four high school senior students within the Bryan & College Station area. No student will receive less than a $500 scholarship, should multiple students receive a scholarship. If one scholarship is provided, the recipient will receive the full $2,000.00. 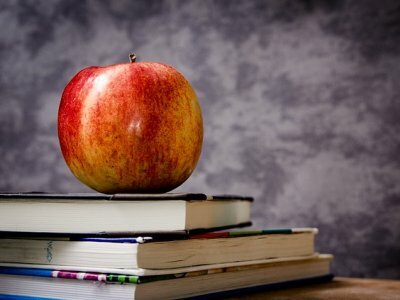 This is a merit based scholarship for any senior that has attended a school (CSISD High Schools, BISD High Schools, Allen Academy, Brazos Christian, St. Joseph, St. Michael’s Catholic) or been home schooled in the Bryan/College Station area since their sophomore year and have at least a 3.0 GPA. The student must enroll in at least 12 credit hours at a 4-year university, 2-year college, or trade school. 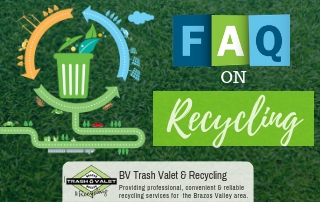 Students can obtain the scholarship information on the BV Trash Valet & Recycling website under “Resources” Menu under College Scholarship Information. The deadline to submit application and essays is March 31, 2016 and scholarships recipients will be announced April 30, 2016. “We are so grateful and excited to be able to give back to the community by providing scholarships to local seniors that are getting ready to embark on their next education endeavor that is so costly and difficult for many to afford,” explained Ricky Hux, owner of BV Trash Valet & Recycling. 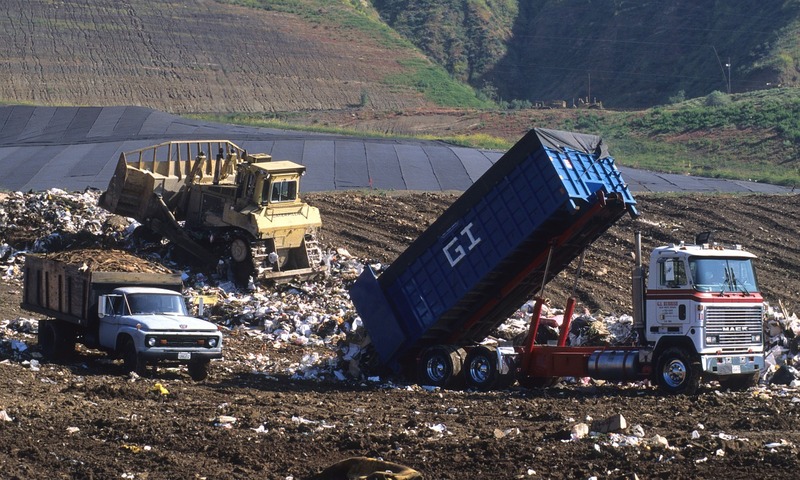 For more information about BV Trash Valet & Recycling and the College Scholarship being offered, please go to www.BVTrashValet.com. Under the “Resources” Menu you will find the “College Scholarship Information” tab.